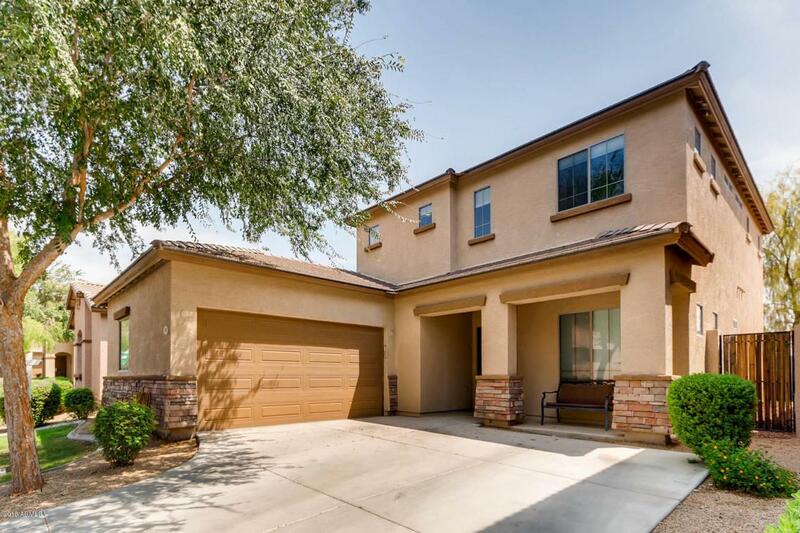 Beautiful 4 bedrooms 3 bath home in Chandler. 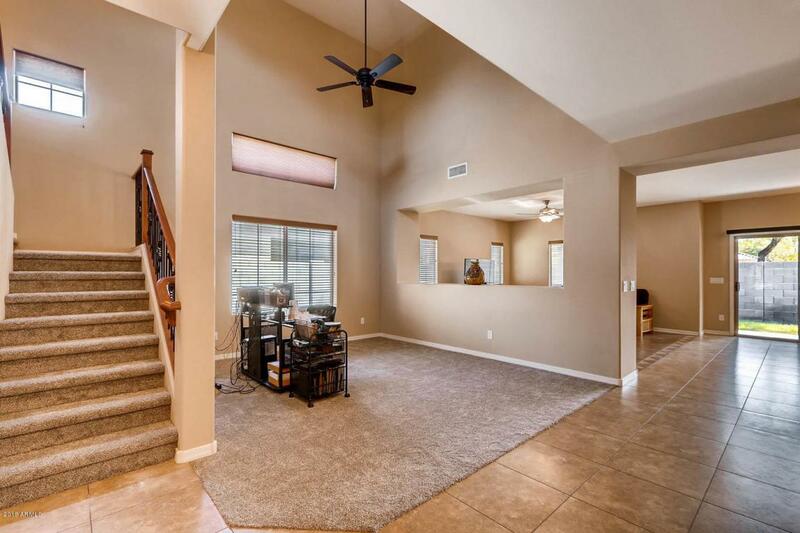 Open floor plan, cathedral ceilings and formal living room with large family room. 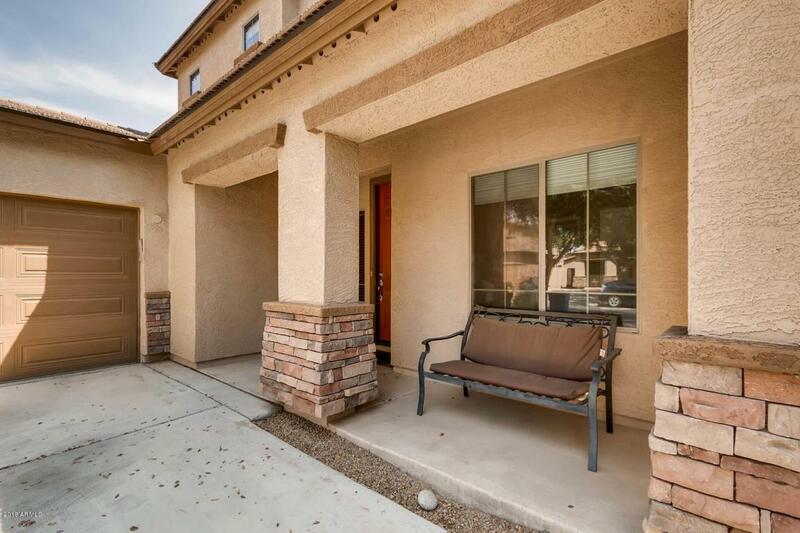 Upgraded tile, new carpet installed in August 2018 new interior paint, upgraded Stair Rails, original owner, 1st time on the market, newer AC, Master bedroom and 2 bedrooms are upstairs, 1 bedroom and bathroom is downstairs, has a soft water loop, pre-wired for security system, 4 exterior 110V outlets, R-38 ceiling insulation, and electrically wired under the eaves. Sprinkler system in the back yard, HOA is taking care of front landscaping. 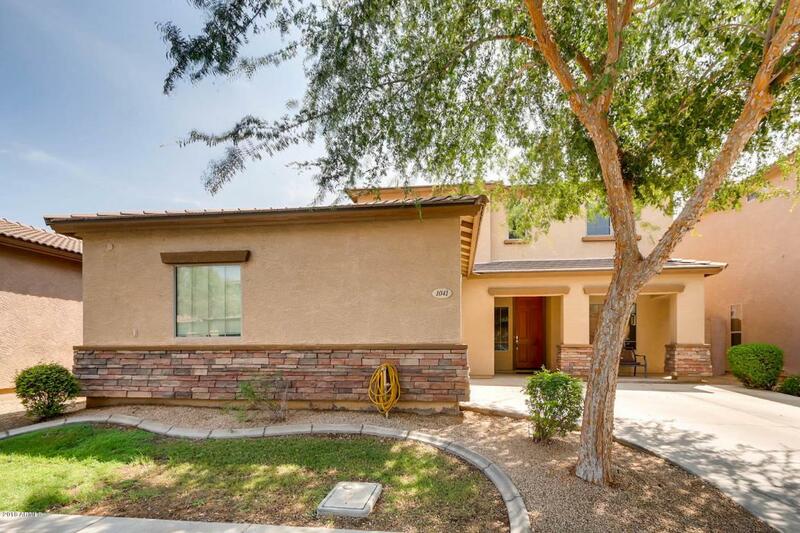 Great location, close to Downtown Chandler, Chandler Mall, Chandler Hospital, shopping, restaurants and more....Hamilton High school and Chandler High school have excellent sport programs. Easy access to 202 Freeway.